Get high in Vertigolf 1&2 in these two vertigo inducing 3D mini golf games set on floating islands in the sky. In Vertigolf 1 you take on 18 challenging holes with the bonus 19th if you can beat par. 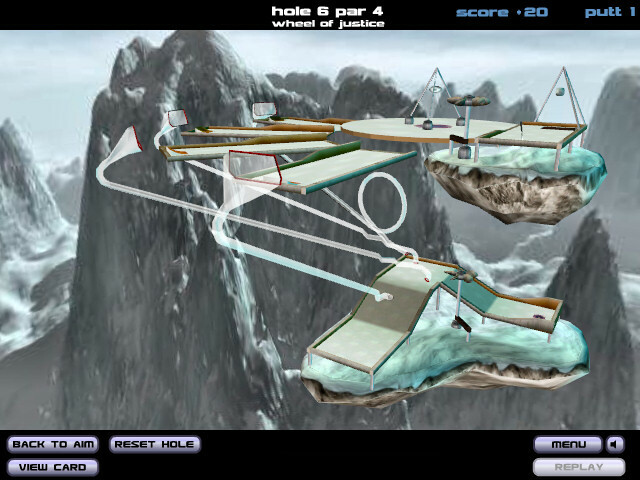 Then play one of the three 9 hole courses in Vertigolf 2 with the extra challenges of travelators, spinners and devilish mechanical obstacles to block your path to he hole. 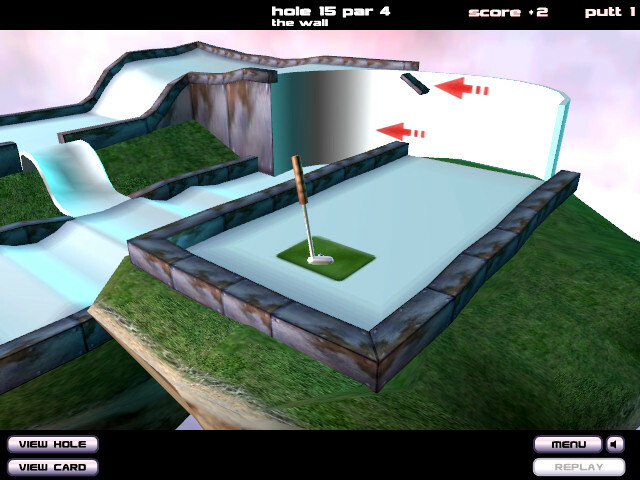 Both games feature 3D graphics, realistic physics simulation, mulitplayer so 5 players can play a round on one PC, practice mode to play any hole, action replays and full screen playback.